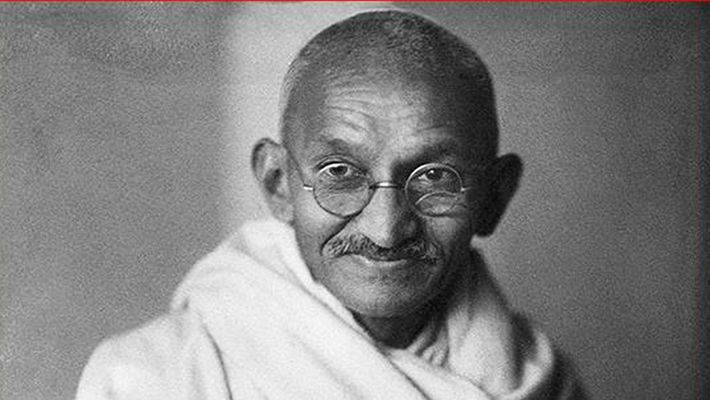 New Delhi: In his message on the eve of Gandhi Jayanti, President Ram Nath Kovind on Monday said Mahatma Gandhi will be the guiding light in India's pursuit to eradicate poverty and achieve rapid social and economic progress. He said it would be "only befitting" to celebrate this year's Jayanti with welfare programmes pertinent to the life and work of Gandhi, said a Rashtrapati Bhavan statement. "The Swachh Bharat Abhiyan is a true tribute to Gandhiji, who espoused cleanliness as an essential element of healthy living," Kovind said. "This Gandhi Jayanti let us all resolve to make our homes, residential areas, cities, villages and our country clean and to spread the message of total sanitation. Mahatma Gandhiji's message remains relevant for all Indians and indeed for all humanity." This year is even more special since it marks the beginning of the celebration of 150 years of the Gandhi's birth, he added. The President said Gandhi's leadership inspired millions to participate in the struggle for independence. He said Gandhi Jayanti was an occasion "to rededicate ourselves" to the values espoused by the Father of the Nation including peace, harmony and inclusive national development. "Mahatma Gandhi's values and his life itself had a universal appeal, making him an ideal not just for Indians but for the entire world," he said. Was Gandhi's experiments with celibacy not akin to sexually exploiting women?